I’m happy today to be taking part in the blog tour for THE SWORD AND SCABBARD – a story of Revolutionary Boston. In every basic U.S. History class, children and teenagers learn about the American Revolution and how the colonists came together to fight unfair taxation by their British counterparts, creating a country founded on the values of freedom, liberty and justice. One of the most notorious events leading up to this revolution was the Boston Massacre, which helped light the spark that fueled a rebellion. But what do we know about the events the paved the way to this historic moment? 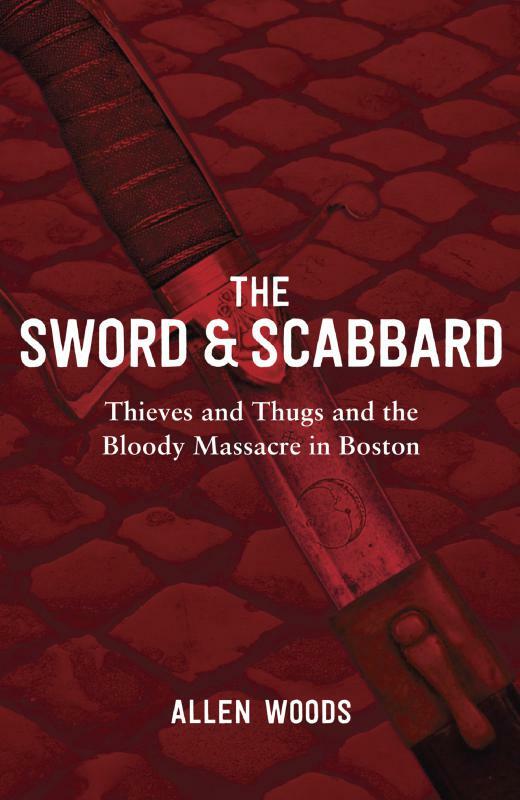 The Sword & Scabbard: Thieves and Thugs and the Bloody Massacre in Boston by Allen Woods is the first in a series of novels that answers this question, weaving a story of crime, intrigue and politics to look at an unexplored section of history in a compelling new way. The streets and taverns of Boston prior to ‘The Bloody Massacre’ were filled with brawls and scrapes, hot words and cold calculations. Nicholas Gray and Maggie Magowan run The Sword and Scabbard, a tavern that is the center of both criminal and political scheming. Each is a fugitive from a dangerous past and their relationship grows fitfully in the midst of historic events. The pair remain suspicious of politicians on both sides of the Atlantic, but are eventually caught in a world where politics and crime meet. Samuel Adams and other leaders saw themselves at war long before bullets flew, and they were willing to use physical intimidation and threats by gangs of unemployed sailors and dockworkers to further their goals. Revolutionary Boston was a city in turmoil, not a mythical place of pure and uniform Revolutionary ideals, and was filled with both self-serving and heroic people, as well as many others who just wished they could be left alone. Resistance to the taxes of the Stamp Act (which led to the Massacre and eventually the Revolution) through an import boycott helped John Hancock and other large merchants run smaller competitors out of business. 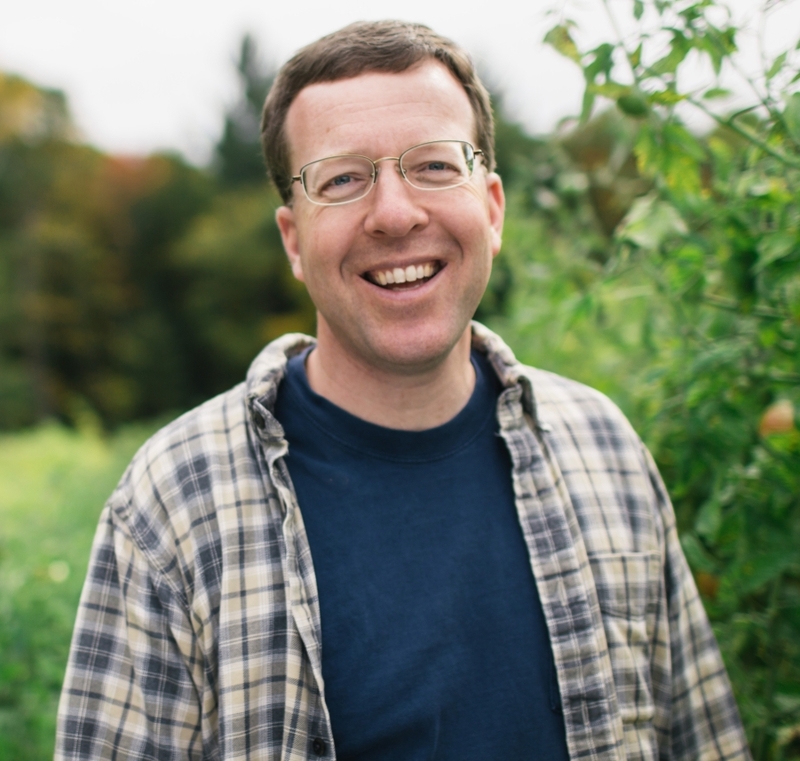 Allen Woods has been a full-time freelance writer and editor for almost 30 years, recently specializing in social studies and reading textbooks for all ages. The inspiration for The Sword & Scabbard came while doing research for an American history text. He resides in Massachusetts and has been married to his wife, Irene, for over 30 years. or his Facebook, LinkedIn and Goodreads pages. The Sword & Scabbard: Thieves and Thugs and the Bloody Massacre in Boston is available for purchase at lulu.com, as well as Amazon and Barnes and Noble. I am reading this book now and really enjoying it. It has the gritty, tough side of Boston in the 1700’s. Life was not easy for those folks and I always appreciate historical fiction that can adequately show both sides of a disagreement. The characters are memorable (and fun, I have to say!). I look forward to more in this series! If you like historical fiction of this period (American Revolution), then pick this one up today! Thank you for my review e-copy and having me be part of the blog tour! Everybody clap your hands, because Kate Morton has a new book out! I am so very thrilled to be part of this tour today because I absolutely love her books and when I saw this opportunity I was almost overcome with excitement. 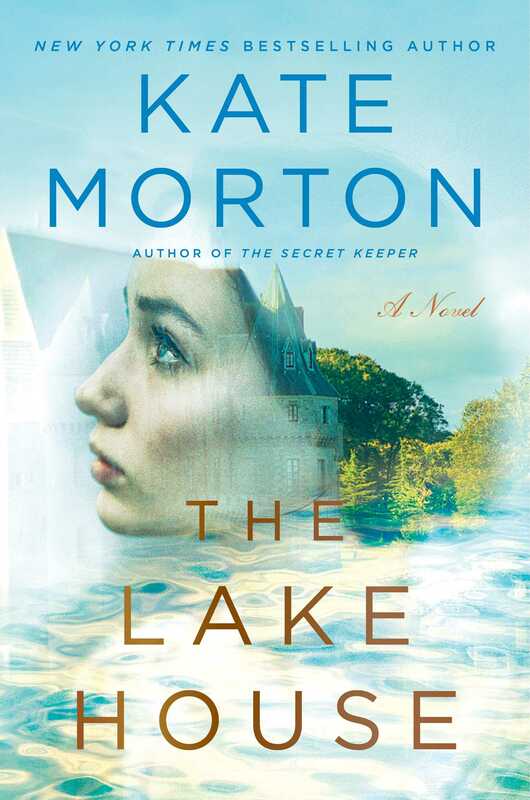 THE LAKE HOUSE is Kate Morton at her finest; it does not disappoint. Me again — Oh my goodness, this book has SO MUCH of what I love: mystery, old English country houses, hidden passageways, forbidden love, tragedy, happy endings, reconciliation, self-forgiveness — the list goes on and on! Ms. Morton’s writing flows easily and her books read quickly. I get engrossed in the characters and have read several where they move back and forth through time in the same setting. I always can’t wait to get to the next chapter. 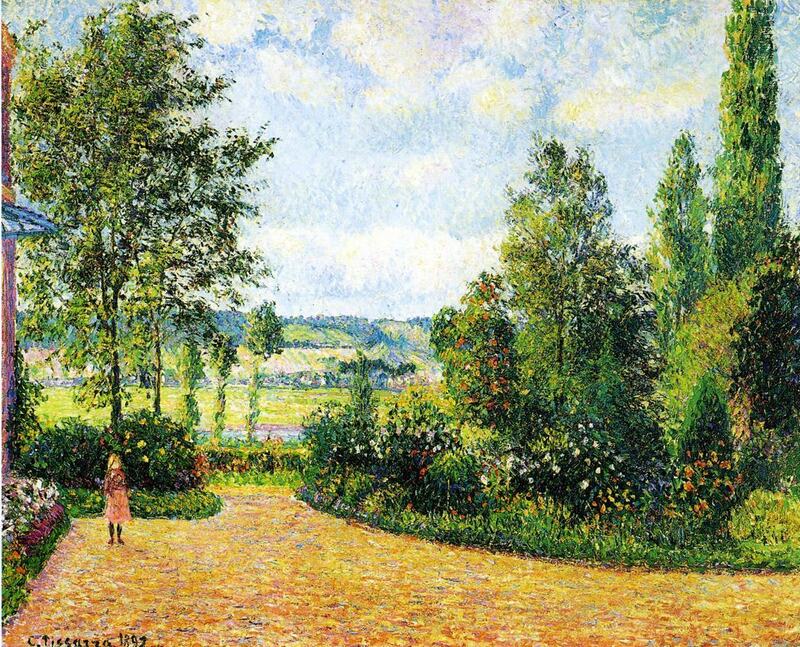 In this story, I really connected with the character of Eleanor (surprisingly) and how she went from being a happy child to being in love to having the world come down on her and dampen her zest for life. Sadie was another sympathetic character. I thought I had the mystery figured out (more than once) and was mistaken. There are lots of twists and turns with this one! 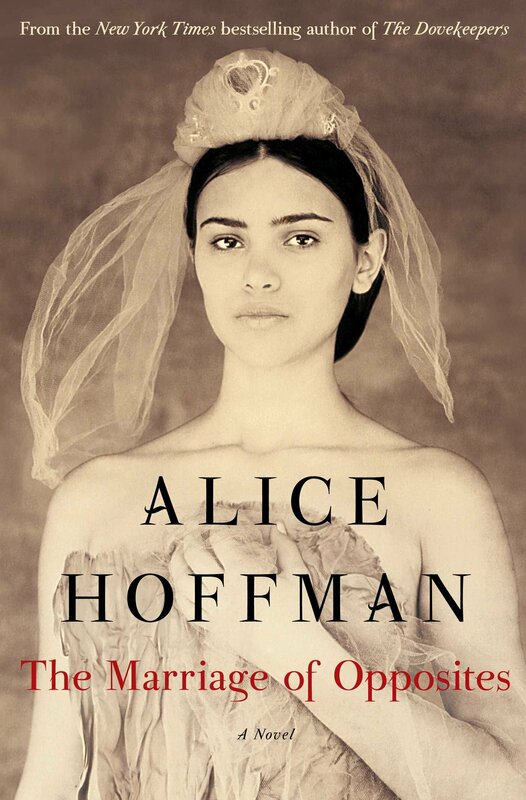 If you have never read her books, start with this one. Or get thee to the library and find them all! Thank you for making me part of the tour and for my Net Galley copy to review. Here’s a You Tube video of Kate reading the first chapter — you can pretend she’s your friend and reading to you! Here she is discussing her inspiration for the book (via You Tube). I was wondering about how she got her idea and voila – questions answered! I received this fun picture book from the author’s publicist and I will be sharing it with the school library where I teach. Me again! This is a fairly lengthy book that can be read over time with little ones. I think they will enjoy some of the repetitive nature of the text and the colorful and fun pictures. 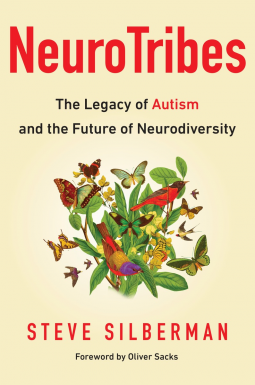 Kudos to Dr. Politsky for giving half of the proceeds of this book to medical research! Thank you for a copy to read and share! With my new commute (Boston area traffic!! ), I’ve become a devotee of Audible and audiobooks which I purchase via Amazon. THE STORMCHASERS by Jenna Blum — How did Jenna Blum have a book out that I did not know about? I loved her “THOSE WHO SAVED US” and her short story in GRAND CENTRAL. This was totally different for her – twins Charles and Karena haven’t seen each other in years, not since Charles, who suffers from bipolar disorder, disappeared in his quest as a storm chaser. Karena is determined to find him now and her path takes her into the subculture of storm chasing. This was interesting and compelling and heart breaking – all at once. Jenna Blum does a great job of painting a picture of what life is like with a family member who suffers from mental illness. Charles’ bipolar comes with psychotic episodes and is especially frightening. I liked this novel, but I didn’t love it as I found it depressing. The narration sometimes bothered me when the narrator used what I call a “voiceover voice” – when you pitch your voice slightly higher and lift your soft palate, if you know what I mean. THE BONES OF PARIS by Laurie R. King — I love Laurie King’s Mary Russell and Sherlock Holmes books and I thought I’d love this one. It was a sometimes gritty mystery about missing young women in Paris during the Jazz Age and an intrepid detective’s search for them. It was very well-written, but a bit too harsh sexually for my tastes (I don’t like to grimace while driving). Definitely not a cozy, but well-plotted and interesting. I loved the narrator’s voice (Jefferson Mays). Oddly enough it had characters in it that I was reading about in another book (Mann Ray and Lee Miller from THE BEAUTIFUL AMERICAN). NIGHT ROAD by Kristin Hannah – I just finished this one. I loved Kristin Hannah’s THE NIGHTINGALE, so I wanted to read another by her. This was great and I couldn’t stop listening (which is good because if you know Boston traffic, I had plenty of time to sit and listen). In this novel, twins Mia and Zack befriend new girl Lexi and the three become inseparable. The twins’ mother, Jude, welcomes Lexi into their home, though she has a definite plan for her children. Then, senior year, events happen that will change forever the lives of all of them. This book has some of my favorite themes of self-forgiveness and reconciliation in it. I really enjoyed it and Kathleen McInerney’s narration. ECHO – by Pam Munoz Ryan – I’m listening to it now! It’s a children’s fantasy story. There’s music mixed in, too. With my next Audible credit, I will purchase ALL THE STARS IN HEAVEN by my gal Adriana — love her books! One thing I love about reading historical fiction is learning about new things. STEERING TO FREEDOM is no exception. This is an amazing story based on a true account of black slaves who literally take a ship and steer it north to freedom. This was a truly inspiring read. 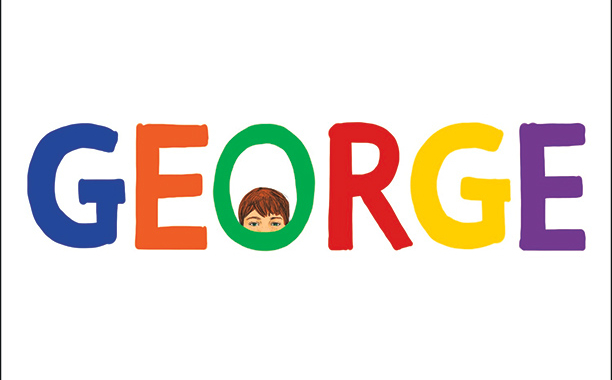 Gabridge’s style is very readable and his characters are multi-dimensional. I enjoy reading about the Civil War era, and this story deserves to be told. Smalls’ quest for freedom for his family and then his work to allow Black troops in the Union forces should not be overlooked. I’d love to see this book used in classrooms and/or made into a movie. Another great Thomas & Mercer find via Net Galley was THE HEIRESS OF LINN HAGH by Karen Charlton. In this historical mystery, which is the first in the Detective Lavender series, a young woman disappears from her bedchamber, even though the door is locked from the inside. Her (half) brother and sister seem to detest her and want her out of the way. Her young house maid is heart-broken because Helen is so kind. And her “wild” brother (who literally lives ferally) is lost without her. Has she been taken by the gypsies? Is there murder afoot? Did she escape by magic? Lavender and his trusty sidekick Constable Woods are on the path to find out. I really enjoyed this novel which is reminiscent of my beloved Holmes and Watson (though, I have to say, easier to read than Conan Doyle). I love the setting — England, moors, estates, grey misery. I loved the characters, including the mysterious woman with whom Lavender is quite taken. I loved the plotting of the mystery. I look forward to more in this series! 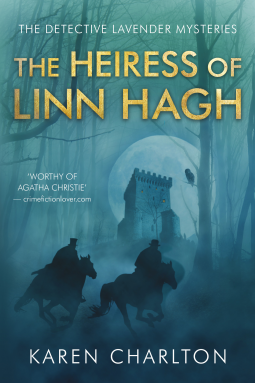 If you enjoy a good, British, historical mystery, pick up THE HEIRESS OF LINN HAGH. Thank you for my review kindle copy! Is someone willing to kill again to hide the truth? If you know me, you know I love, love, love a thriller, especially a psychological one. As the amnesia slowly recedes Grace’s memories return and the tension builds. There were some twists here (some I saw coming, some not). 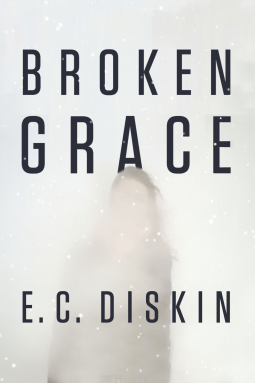 Throughout I felt connected to poor Grace and hoped that she would get it all together (because really — just how much can one person handle??). Can’t say too much more without revealing plot elements and spoilers! I received an e-copy for review through Net Galley from Thomas & Mercer — thank you!